Based on a successful pilot, the SEA LIFE Trust and SEA LIFE Aquariums in partnership with The Ocean Project rolled out an effort to engage visitors at all of our American aquariums on the issue of marine protected areas. The pilot gave us confidence! 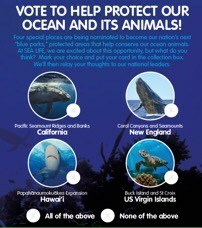 It confirmed that our visitors expect, trust and appreciate information from aquariums about how to help the ocean and its animals, and that they especially liked the opportunity to “vote” in favor of expanding our nation’s network of marine protected areas. The pilot identified an opportunity. We realized that by engaging our visitors and documenting their opinions on this issue, we could give every-day Americans a voice in a discussion that otherwise might be dominated by special interests. This was a role that among all the conservation organizations working on this issue, we were best equipped to do. So we took our initial idea as piloted, and revised it slightly. Rather than asking our visitors a simple yes/no question about their support for marine protected areas, we asked them to choose among four sites we knew to be currently under consideration, while also providing an opportunity to answer with all or none of the above. And we developed a web site to reach those beyond our gates: Our Blue Backyard. Our eight sites collected nearly 30,000 votes in six weeks and diligently counted them all! 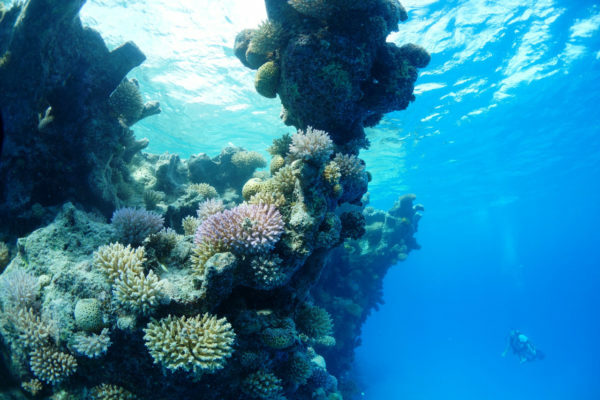 Yet again our visitors showed that they were strongly supportive of expanding our nation’s network of marine protected areas, with 97% voting in favor of adding one or more sites, and “all of the above” receiving the highest number of votes. And while we did not do another set of exit surveys, the anecdotal feedback from the visitors was also overwhelmingly positive. 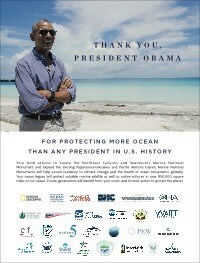 Most important, we were able to share these views with national leaders at a critical time, right as President Obama was deciding to expand the Papahānaumokuākea Marine National Monument off the coast of Hawaii, and create the Northeast Canyons and Seamounts Marine National Monument. 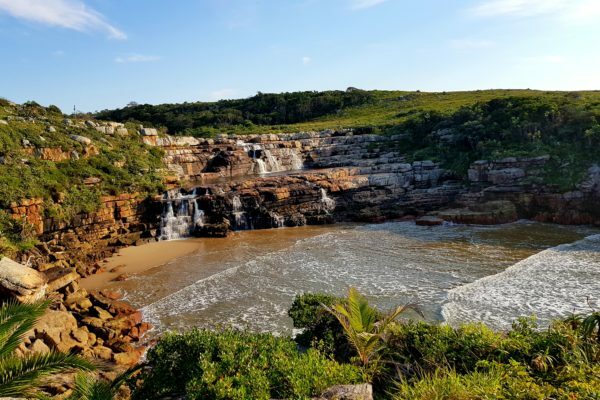 If you would have told me just a few months ago that by the end of our effort two of the four areas would be protected, I’m not sure I would have believed it, but yet that is exactly what happened! We were able to thank our visitors for joining us in support, and then on behalf of our visitors reach out to thank the President. Engaging our visitors, asking them to participate, and documenting their opinons is certainly an approach that worked well! We also, however, learned some valuable lessons along the way about how best to do so. We were reminded of the power of the on-site visit, and the way that inspires guests to want to help animals. We just need to provide them with an easy way to turn that inspiration into action! We saw the benefits of having a relatively simple and straightforward engagement strategy best exemplified by the initial yes/no voting exercise. While some of our visitors wanted to know more about the specific sites being considered, many more simply wanted to express their support for conservation. While many of us “old timers” at aquariums and zoos think about our impact on the indiviudual visitor, we found here a great example of what can be done when taking a more systemic view about how we could help bring the collective opinion of our vistiors to the attention of our national leaders. And we noted that it was best to be flexible in our approaches. 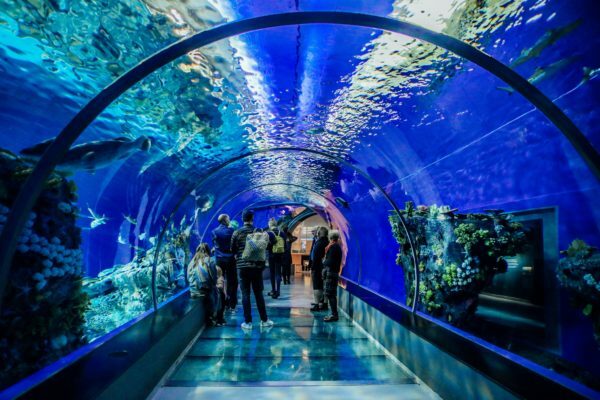 For example, we began thinking it would be more efficient and effective to engage guests at ticketing, but most of our aquariums, including the one with the best results (SEA LIFE Arizona Aquairum) found that it was far better to create a separate space. Although it would have required additonal effort, looking back it would have been nice to have done the exit surveys not just for the pilot but for the full campaign, as those exit surveys so strongly suggested that by engaging visitors and aksing them to participate, we also helped increase their sense that together we can solve these problems, as well as their understanding of the improtant role aquariums and zoos can play in advancing conservation. The biggest takeaway of all was that we can, and in my view should be doing more together with our visitors to help advance conservation – it truly is a win-win. And with that, I am already excited about our next effort. This guest post was submitted by Chris Andrews, Head of Animal Welfare and Development at SEA LIFE Aquariums in the US.